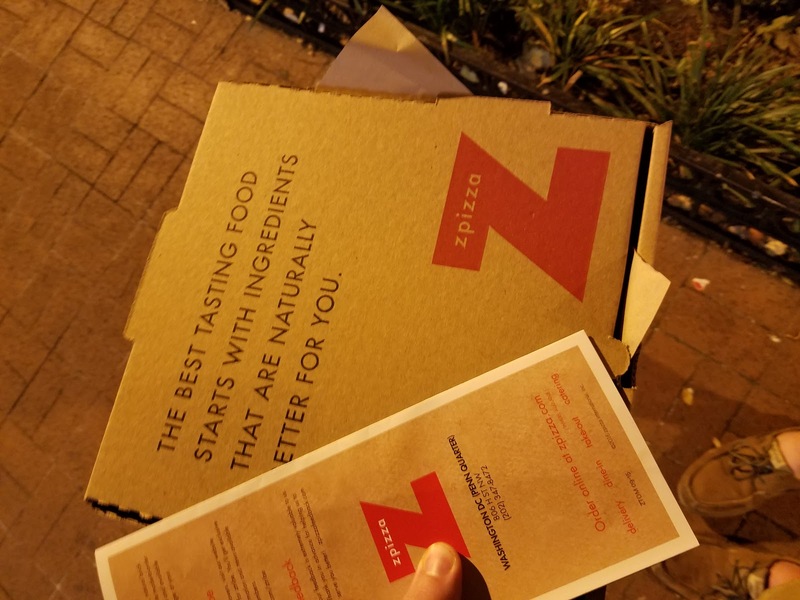 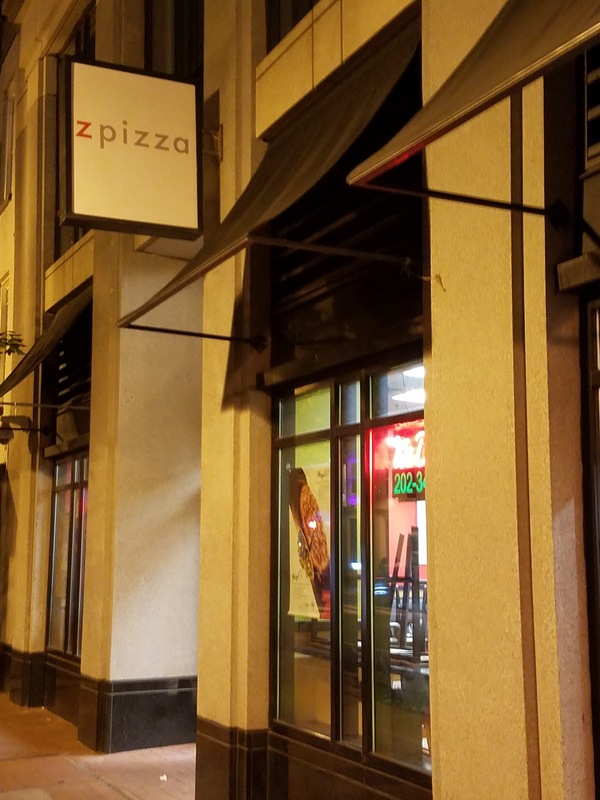 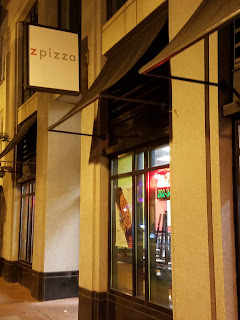 Z pizza was a little pizzeria I found while traveling toward Chinatown. It was a quick stop, and I got a quick slice to continue my journey. 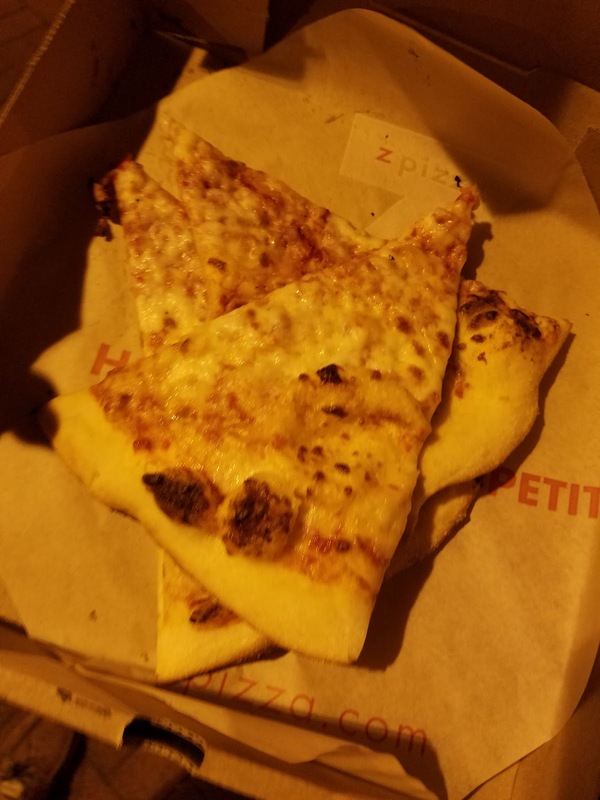 While the crust was tender, the pizza was nothing more than upscale cafeteria pizza in my opinion. 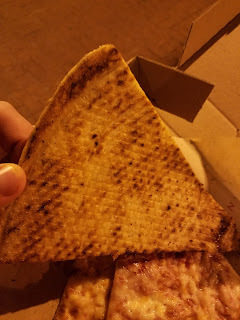 If you're hungry on the run, this is probably a decent option, but the price is pretty high at around $3.50 for a smaller slice.